It’s only been a few days since Splatoon added a weapon, but another one has now been made available. 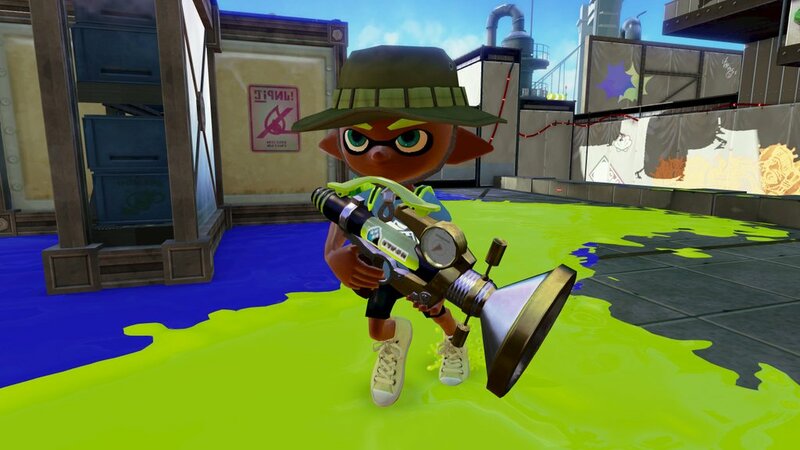 Players can now use the Neo Sploosh-o-matic. Get an overview of it below. 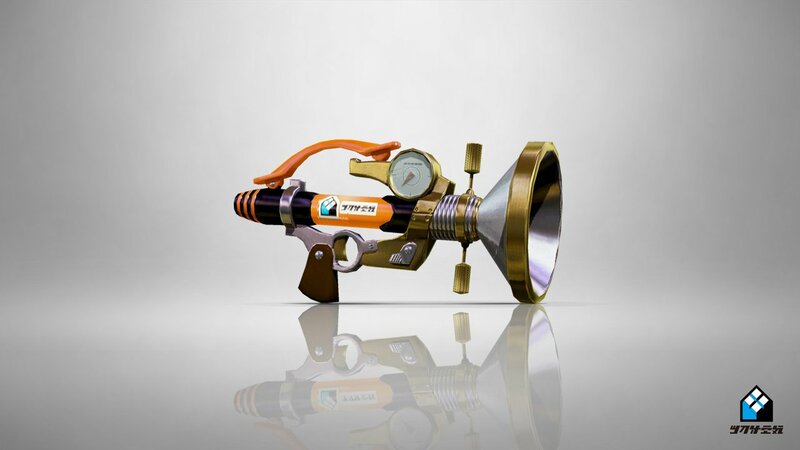 Once again, another new weapon will be added to Splatoon free of charge. The Neo Sploosh-o-matic is a variant of the regular Sploosh-o-matic with Point Sensors and the Kraken special. The weapon will be available at the usual times – tomorrow morning in Japan, nighttime in Europe and this evening in North America. Nintendo hosted the latest European Splatfest this weekend. It just wrapped up an hour ago, and the results have now been made available. Ghosts beat out zombies thanks to a slight edge in popularity and wins. The final score was 375 points for ghosts and 325 points for zombies. 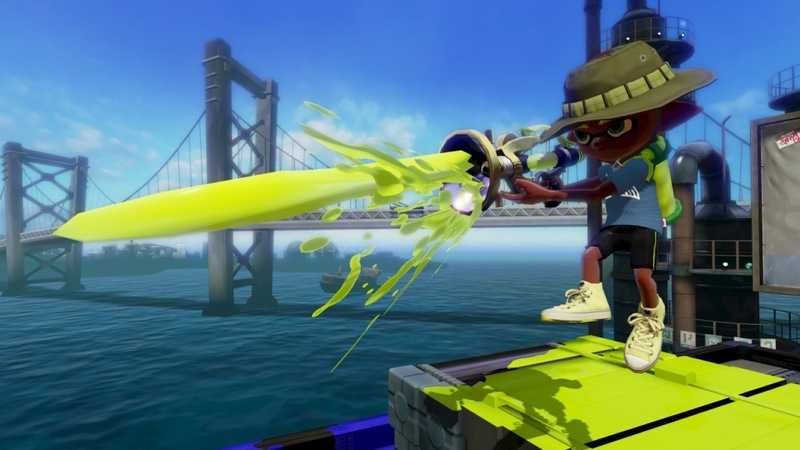 Last week, Nintendo kicked off Splatoon’s seventh Splatfest in North America and Japan. The same event has now gone live in Europe, but with a different topic. The two sides battling it out this time around are zombies and ghosts. Players will have until 19:00 CET / 18:00 GMT tomorrow to participate. Once the event finishes, we’ll have the results shortly after. Update: Seems like Nintendo got their dates mixed up a bit. The weapon will be available 24 hours later than initially announced, so Saturday morning in Japan, Saturday night in Europe and Friday evening in North America. 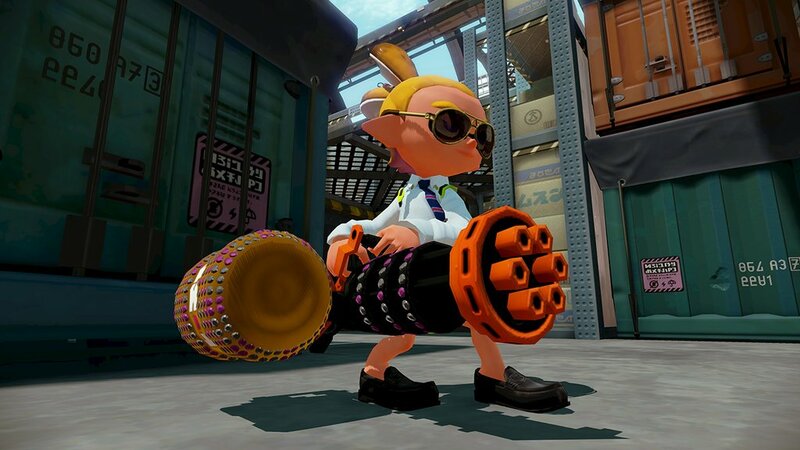 The next free weapon will be added to Splatoon at the usual times today / tomorrow (morning in Japan, nighttime in Europe and evening in North America): the Heavy Splatling Deco is a variant of the Heavy Splatling with Point Sensors and the Kraken special. Did you download and play Splatoon Global Testfire back when the demo was made available? 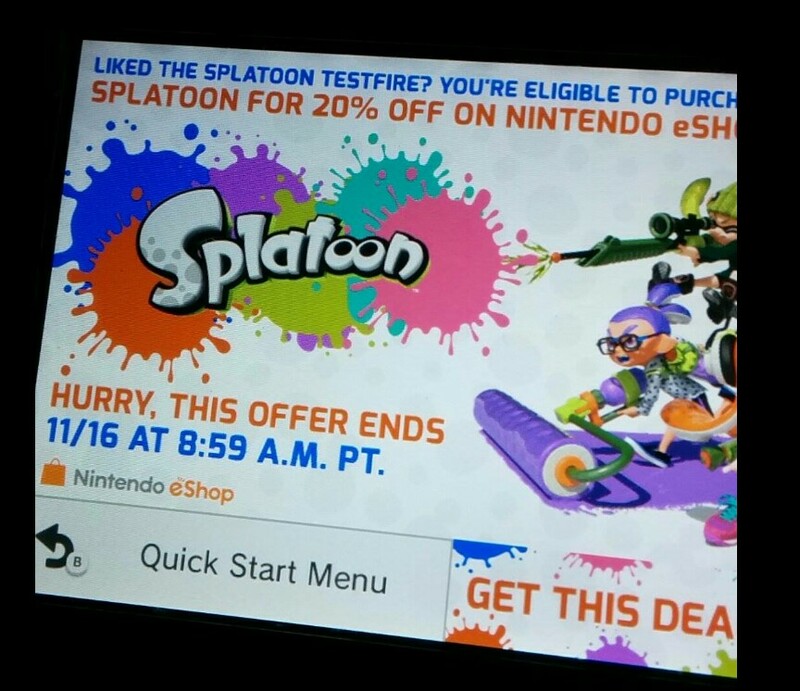 If so, you should be eligible for a 20% discount on the full game from the eShop. This offer is valid in North America through November 16 at 11:59 AM ET / 8:59 AM PT. An art book based on Splatoon was recently made available in Japan. 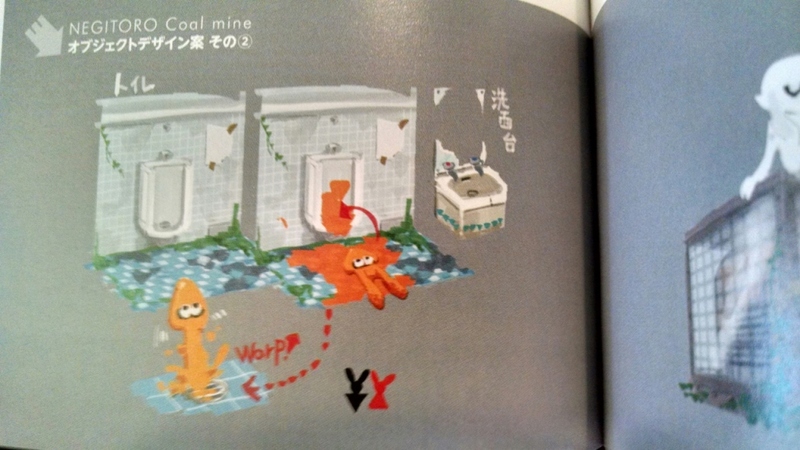 Through one of the images, we’re able to see what looks like urinal warp zones. 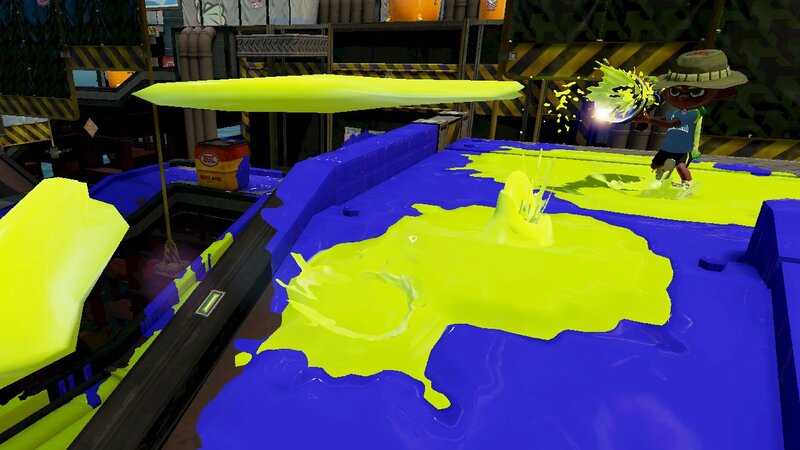 It seems that, at one point, the developers thought about letting players transform into squids and use urinals/sinks to warp to different areas on the map. 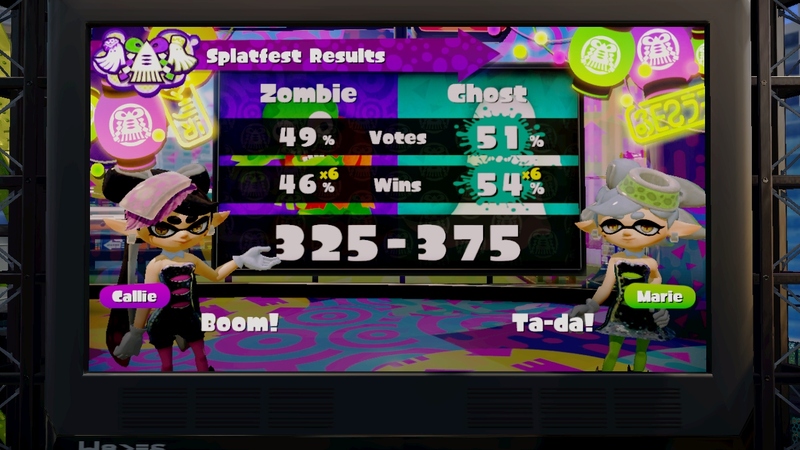 Splatoon’s latest Splatfest was held in North America and Japan this weekend. Both competitions are now over, and the results are in. In North America, the battle was pirates against ninjas. The former team ended up victorious thanks to a larger percentage of wins. 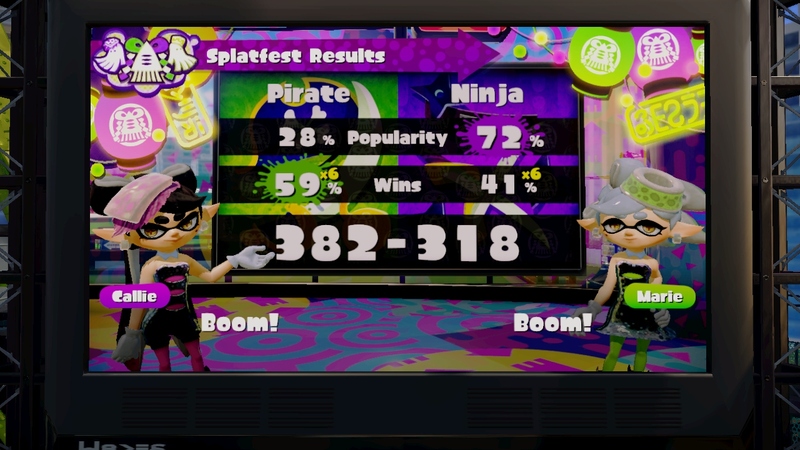 Ultimately, despite a much higher popularity edge for ninjas, pirates prevailed with a total of 382 points. Love and money was the topic for Japan. 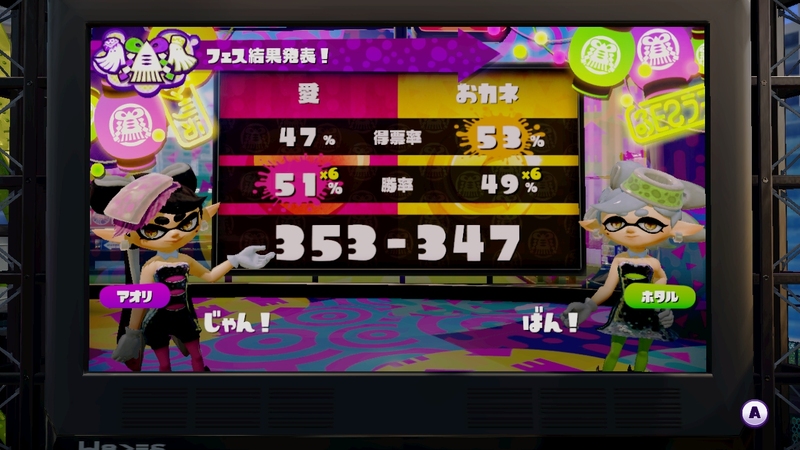 Popularity and wins were close for both sides, but love prevailed with 353 points. 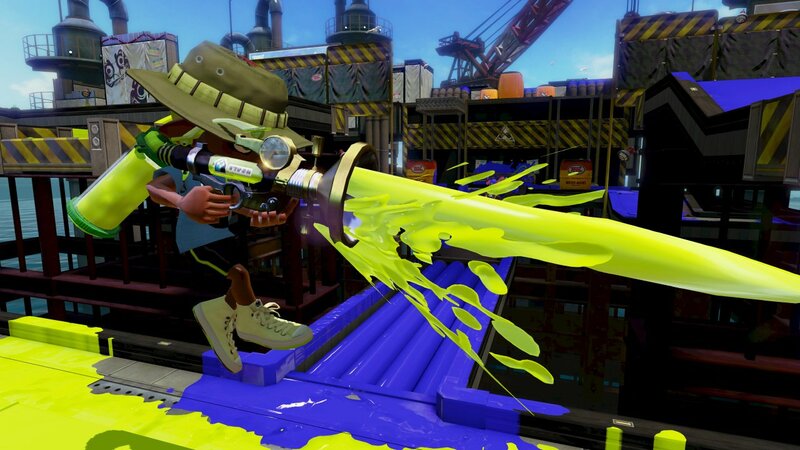 The latest Spatfest in Splatoon is taking place this weekend in North America and Japan. In Europe, they’ll be seeing the next event take place next week. 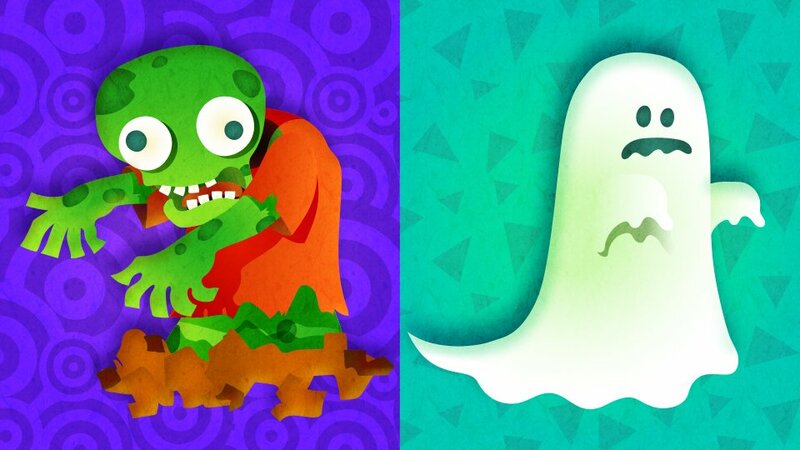 Nintendo just announced that the latest European Splatfest will feature zombies and ghosts, with players taking either side. The actual competition will begin on November 7 at 6 PM in the UK / 7 PM in Europe.